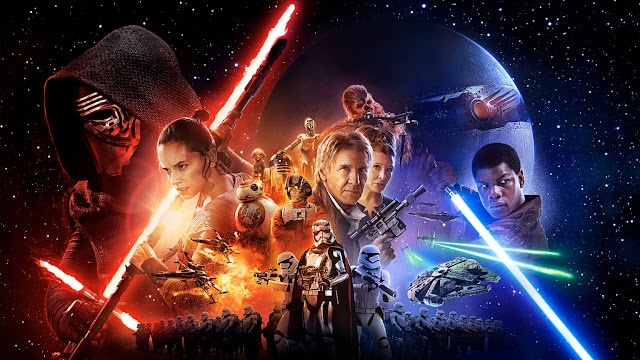 We celebrate the Blu-Ray release of The Force Awakens with a commentary track! It seemed like a good idea at the time! Click here to listen The Light Side (Part I) and here to listen to The Dark Side (Part II) of our Force Awakens Podcast. You can also check out Rob's article "Three 'Flaws' The Force Awakens Shares with A New Hope"